The ketogenic diet has proven successful in helping people lose weight and improve their overall health, including those with epilepsy. The low-carb diet transitions the body from burning sugar to burning fat and ketones for energy. New research suggests that increasing blood ketones by using ketogenic supplementation can reduce seizures without dietary restriction. A new study published in Physiological Reports finds supplementing a normal, carbohydrate-rich diet with specific ketogenic agents may significantly delay tonic-clonic seizures caused by exposure to high levels of oxygen. Oxygen toxicity is a complication that can arise following hyperbaric oxygen therapy, an FDA approved treatment used to manage various medical conditions, such as carbon monoxide poisoning, air/gas embolism and diabetic wounds. It involves inhaling pure oxygen in a pressurized or hyperbaric chamber. 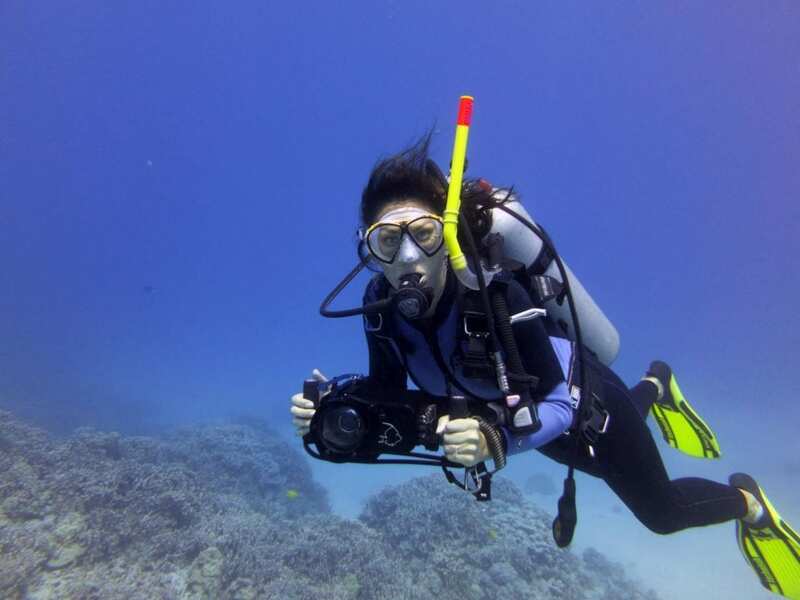 “Exposure to high-pressure oxygen is also a danger to recreational, technical and military scuba divers, including Navy SEAL divers, as a seizure manifesting underwater can be lethal,” said lead author Csilla Ari D’Agostino, PhD, research assistant professor in the Department of Psychology at the University of South Florida College of Arts and Sciences. “As a scuba diver, I am very excited about the implications of these findings, since during 20 years of diving I have heard many stories about the dangers of being exposed to high partial pressure of oxygen and it is something that always has to be considered when planning a dive. Dr. Ari D’Agostino and her team used a small hyperbaric environmental chamber to test the effects of ketogenic agents on rats. The animals were freely fed standard rodent chow, consisting of 70% carbohydrates. They also received different ketogenic supplements one hour before being exposed to pure oxygen in the chamber, which was pressurized to simulate technical and military dive operations. These conditions were maintained until physical symptoms of a seizure were observed. The team found that the most effective supplement was a combination of ketone ester and medium-chain triglyceride oil in delaying the onset of hyperbaric oxygen induced seizures. The latency to seizures was delayed by 219% in that group and the seizure severity was significantly reduced as well with ketone supplementation. The neuroprotective effects of ketone supplements were associated with an elevation of blood ketone levels. The findings show that boosting the level of blood ketones by specific ketone supplements produce therapeutic ketosis, which, in turn, may provide increased resistance to seizures induced by extreme levels of hyperbaric oxygen. Importantly, the findings support that this neuroprotective effect may not require strict adherence to dietary restrictions and can be achieved through supplementation alone.